At the time of its construction, City Creek was one of the country’s largest development projects. 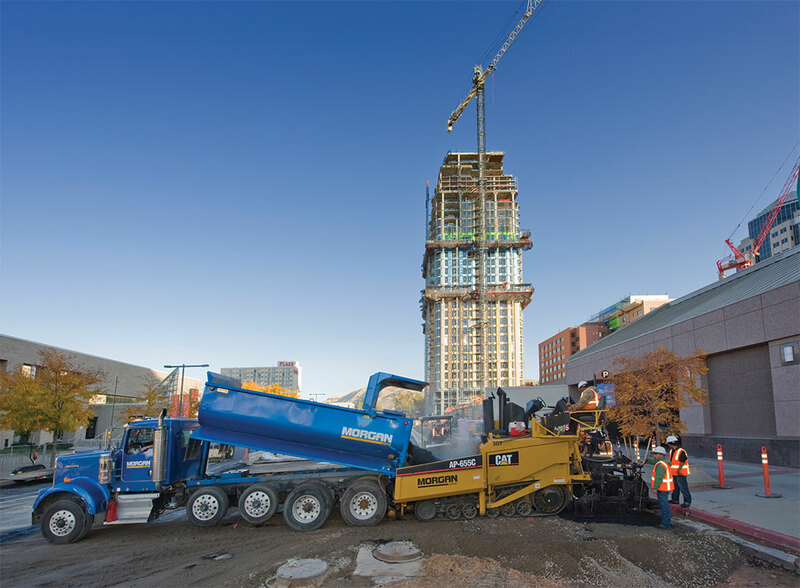 Now it is the retail centerpiece of Salt Lake City, and Morgan Asphalt was extremely grateful to be a part of its construction. With over 100 restaurants and shops, this 20-acre development was an extremely complex and difficult project to coordinate and complete. 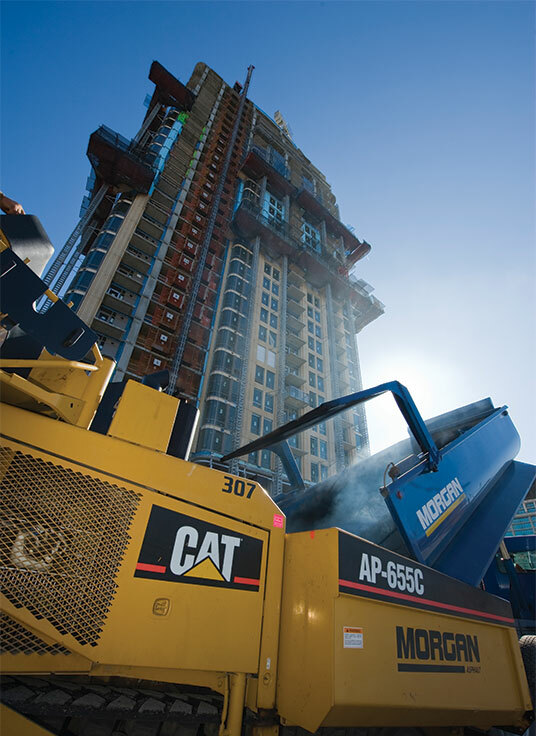 Morgan Asphalt worked as subcontractor to three separate general contractors on this project. 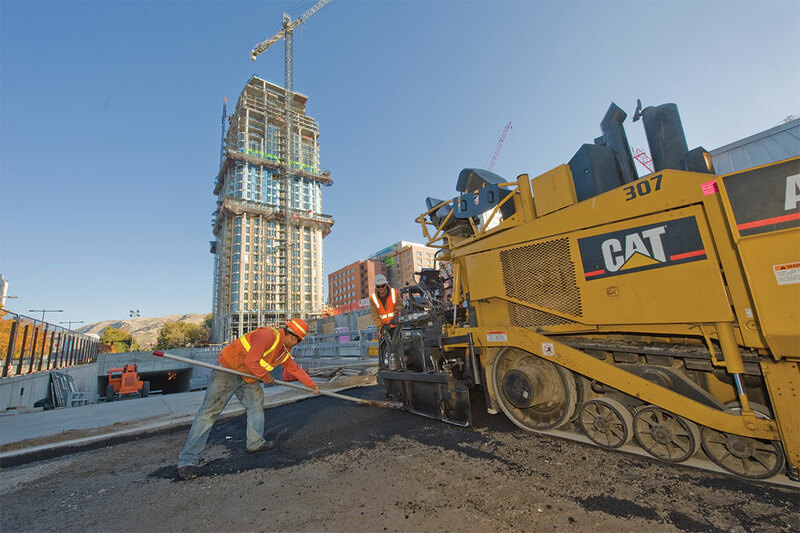 Our scope of work consisted of milling out existing asphalt on major roads around all four sides of the development and reinstalling new asphalt. 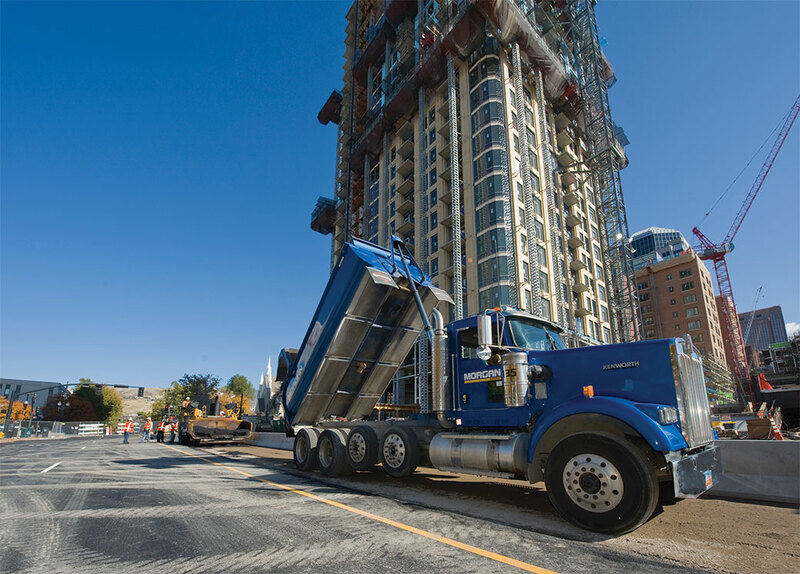 Our skilled labor force, with the use of highly efficient equipment, was able to face the challenges of reconstructing high-traffic roads while maintaining their availability for public use.